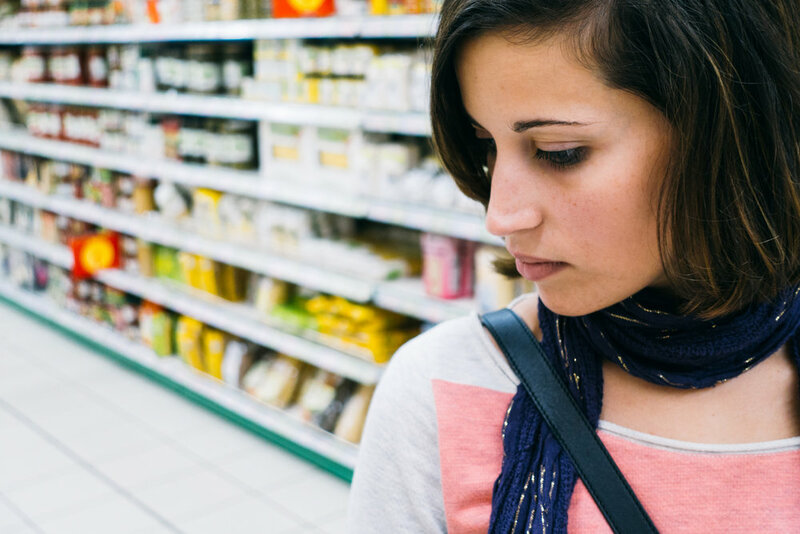 Consumers want to know they can trust food companies. Becoming HowGood Certified helps your company speak directly to consumers about your dedication to making a better product. HowGood knows that consumers are willing to spend more on products that align with their values. In the 26 states where grocers already display the HowGood ratings on shelf, there is an average 4-8% overall revenue boost after the shelf tag program is implemented. We're bringing this impact directly to the brands. Utilizing the HowGood Certified seal directly on labels and packaging gives companies the opportunity to harness consumer engagement and maximize benefits by reaching more consumers, especially those who do not have the HowGood program in their local grocery store. Providing more information through transparency disrupts the norm and allows us to create a long term plan for how we are going to sustain and nourish our world.